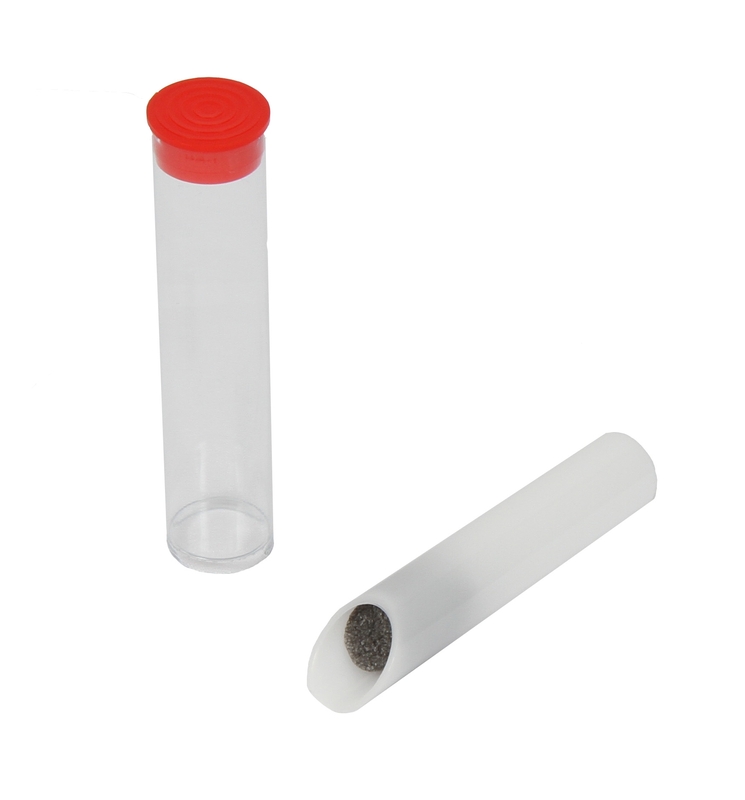 Environmental Monitoring Systems offers asbestos bulk sampling modules and supplies. 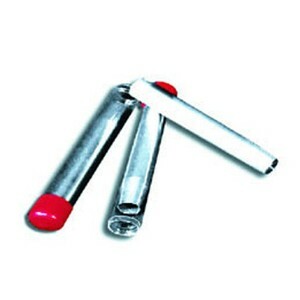 Asbestos bulk sampling modules come in ems Copper Modules, ems Acrylic Modules, and Wonder Makers. 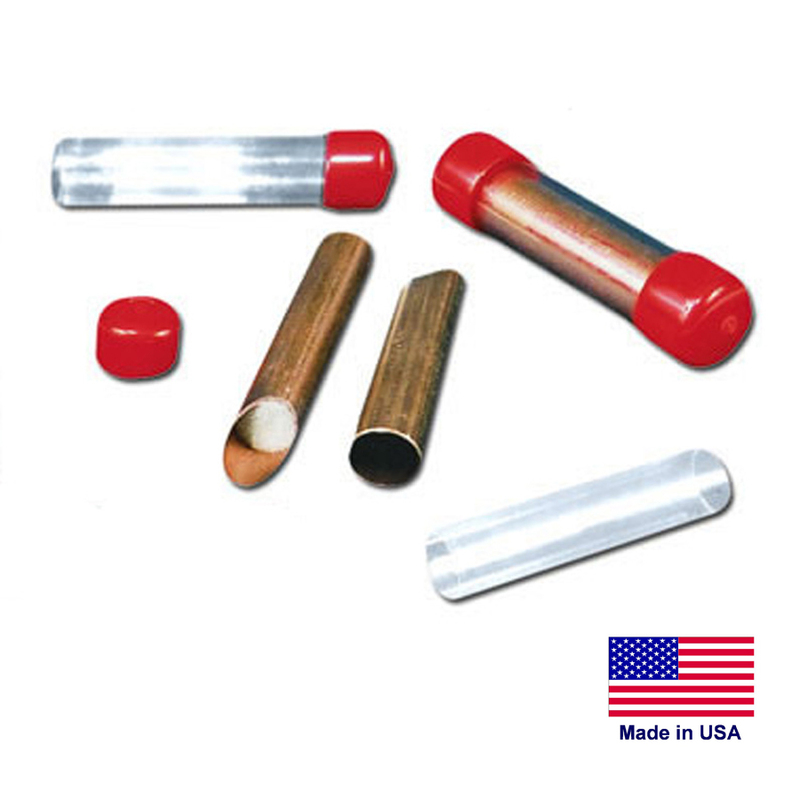 The Copper Modules are offered in 3” and 6", and Acrylic Modules are a standard 3” serrated or 3” sharp. Wonder Makers are offered in regular and double length or a Wonder Makers Starter Kit. Supporting supplies for the Copper Modules, Acrylic Modules, and Wonder Makers include T handles, drill drivers, extensions, and coring arms. 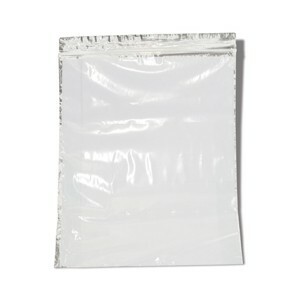 Sample bags of all sizes from Danger, Whirl-Pak, and Zip Bag round out your asbestos bulk sampling needs. Shop now or give us a call!